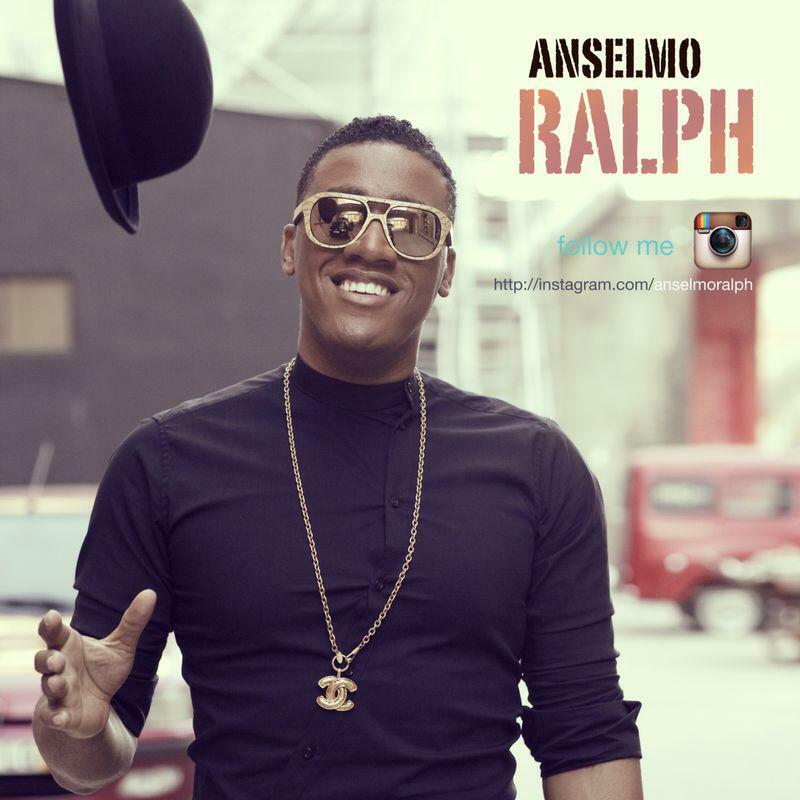 ATLANTA, GA (August 10, 2013) – Interglobe Music, today signed a management contract with Congolese Idol and first winner of the Vodacom Superstars. So far under the new management Innoss be as been able to reach certain milestones. A fully recorded sophomore album and a digital distribution deal in over 100 active digital retailers across the globe to include itunes,spotify,amazon,starbucks,Sound buzz Singapore,Last Fm,Fnac,Walmart,Aol music now, and Disney. He has also recently been added as one of the artist to perform alongside Lokua Kanza,: Emmanuel Jal (South Sudan), Rita (Israel), Minyeshu (Ethiopia), Farhad Darya (Afghanistan), Aynur (Turkey), Suzanna Owiyo (Kenya), Jivan Gasparyan Jr. (Armenia) and Yungchen Llamo (Tibet) for the Masterpeace project in 2014 .MasterPeace in Concert will be in the format of a tv-programme, which is aimed to be broadcasted live to millions of people in dozens of countries around the world. Through Interglobeglobe’s partnership/alliance with Link My Fan Innoss B will be able to connect fans and followers on a more personal level. With verticals and features that are quickly indexed by Google, Yahoo and Bing, This will allow for a more enhanced way to give Innoss B optimized online visibility as well as increased brand equity. “The recently launched “Right Now” status update is especially useful for Innoss B as it allows him to post more interactive updates that can include his music, pictures, a video, a link and a press release. Finally, this status update can be shared to Facebook, Twitter and other social media networks. This will greatly enhance his indexing and interaction with fans.” Says Charles Shikany, Editor at Link My Fan. By working together to strengthening and creating new partnerships and thus create music and cultural connections with brands in the context of a thriving global music agenda. Operating as a self-governing subsidiary of Interglobe Entertainment Group, Interglobe Music, manages the overall music of the corporation working collaboratively with the talent agency and events production, to record, release, promote and distribute the work of all artists and entertainers under the record label. Congolese Child Prodigy Musician, Singer and Rapper, Innoss’B whose real name is Innocent Didace Balume was born May 5, 1997 in Goma, North Kivu province in the Democratic Republic of Congo (DRC). He spent his childhood living in Birere, one of the poorest, poverty stricken districts of Goma mastering his icon, the Legendary King of Pop Michael Jackson. He is the youngest of six children and gained his taste for music after his father, a former pop dancer, his mother a cantor at the local church, and his three eldest siblings who were musicians. With the influence of his mother, Innoss’B also joined the choir and sang hymns to the glory of God. 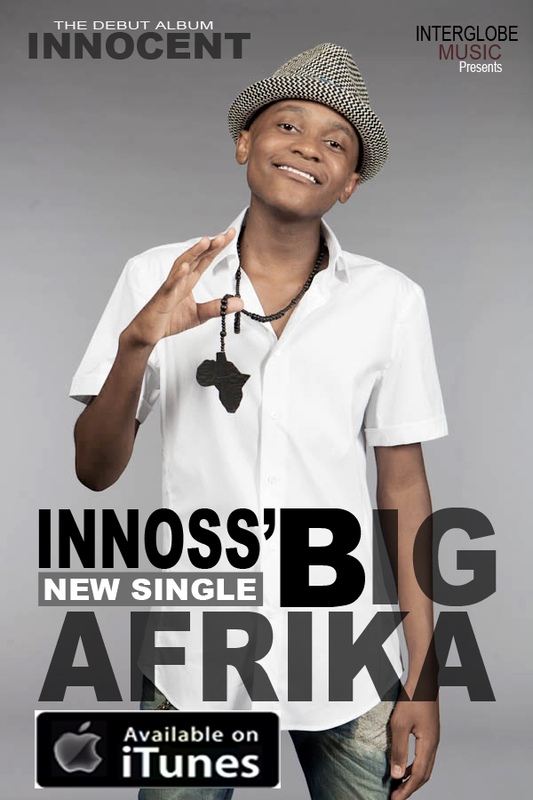 At the mere age of 6, Innoss’B joined Maisha Soul formerly known as Dji-life, a group formed by his brothers. At the age of 7, Maisha Soul went on to win the Revelation 2007 Award during the Goma Tourism Fair for their single Another Way. 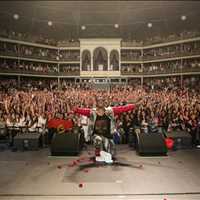 This was the first time Innoss’B displayed his talent as a singer publicly. During these years, Innoss’B lived his life like any other children pursuing extra-curricular activities while maintaining academic brilliance and discovering his comedic talents through school competitions. 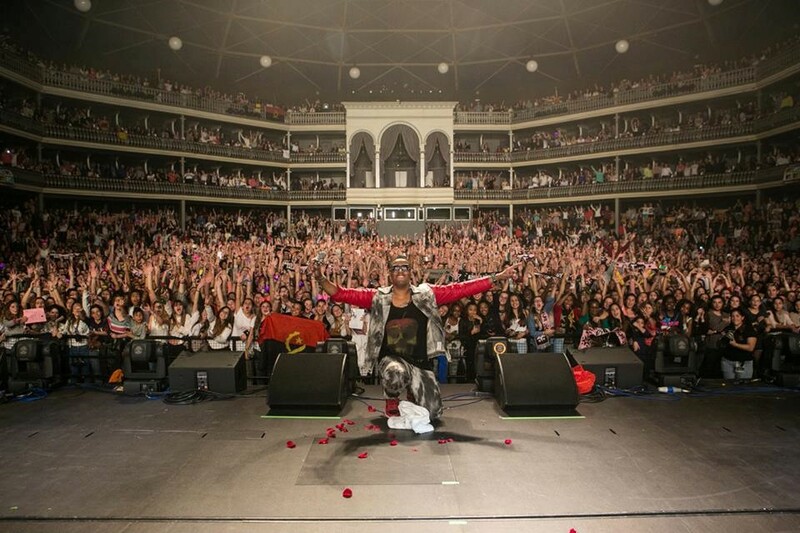 His captivating smile warmed the hearts of the audience more than his voice and charisma when he took the stage. To escape the misery of war and violence surrounding him, Innoss’B turned to music and prayer as a vehicle for comfort. Idol in the United States or Popstar and the Search for the New Star in France. Vodacom is a pan-African mobile telecommunications company, with the largest number of subscribers of cellular networks in South Africa. It provides GSM service to more than 35 million customers in South Africa,Tanzania, Lesotho, Mozambique, and the Democratic Republic of the Congo. 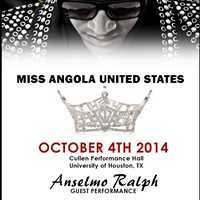 Anselmo Ralph to Perform His First USA Show for Ms Angola USA Beauty Pageant. 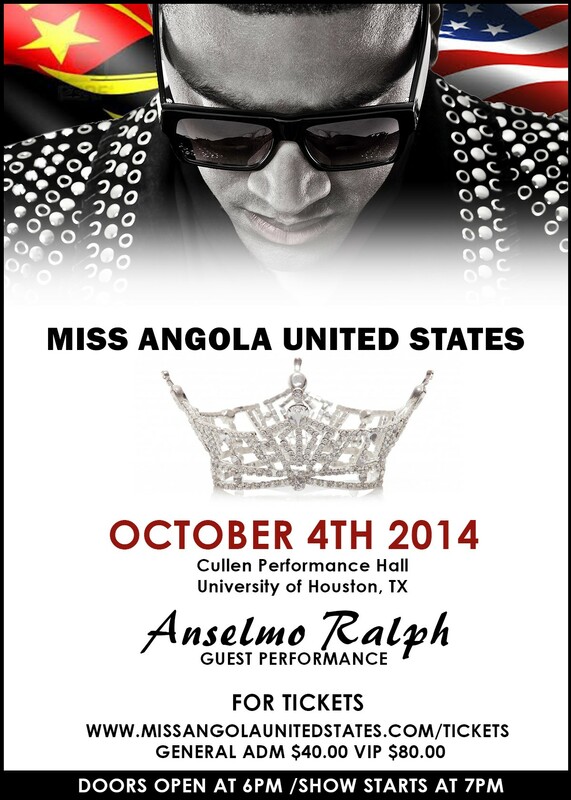 Platinum-selling Angolan artist Anselmo Ralph set to perform The annual Ms. Angola USA Beauty pageant in October 4th Houston, TX. 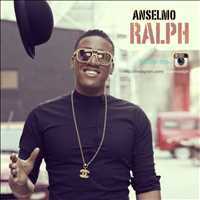 Interglobe Music, today signed a management contract with Congolese Idol and first winner of the Vodacom Superstars. Interglobe Music and LinkMyFan.com have announced that they are joining forces to bring emerging artists in Africa and Europe to the global stage.